Beyond Impact can transform your team into data evangelists in one week using Microsoft's self-service business intelligence tool, Power BI. Find out what makes our Power BI training stand out. Get your custom Training Quote now! 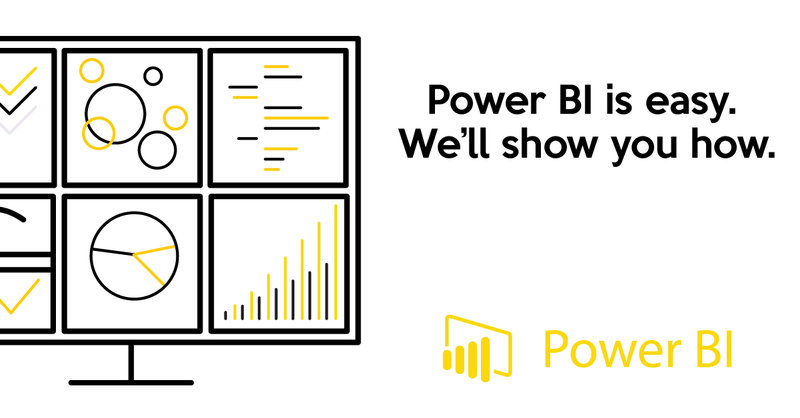 Contact us, we'll teach your team how to best leverage Power BI. Beyond Impact is serving Twin Cities companies as a trusted Microsoft Certified Gold Partner, building cloud, data and analytics solutions.